So many new trailers releasing, it’s getting almost overwhelming with each dose of awesomeness. Dragon Ball Z is the pioneer of Shonen manga, and definitely has some of the greatest fight scenes ever captured on page and in animation. The last major movie was Wrath of the Dragon seventeen years ago, so this is a pretty big thing for fans. Even though you won’t be able to understand what’s being said, the trailer below is pretty awesome. Wow, looking good. (Gotenks!) 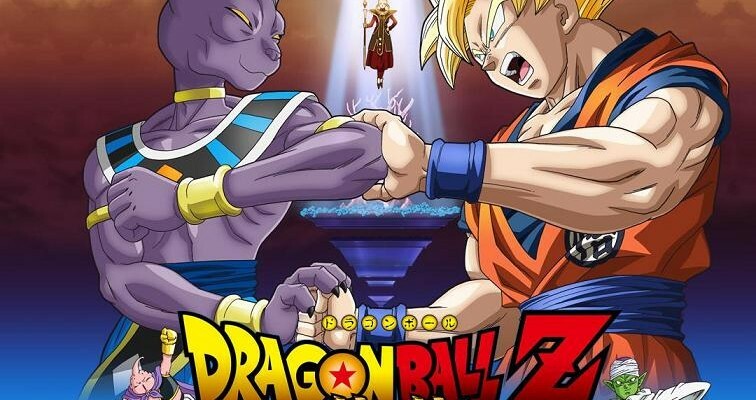 I think we’re going to have another pretty fun and explosive DBZ film. 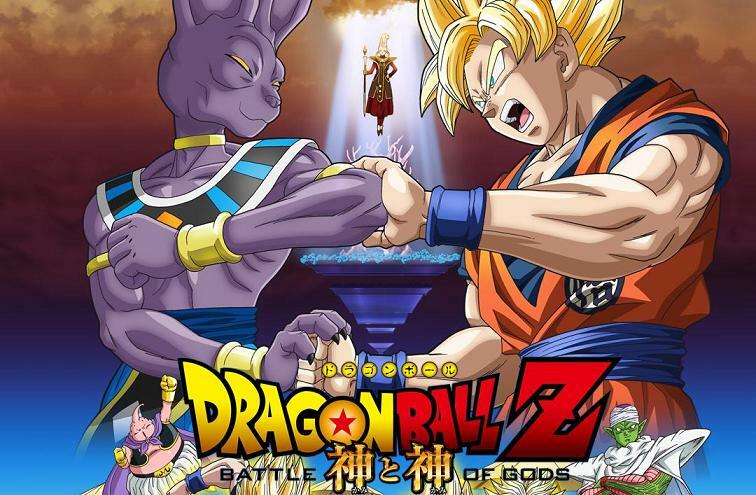 Battle of Gods will be released in Japan in March.